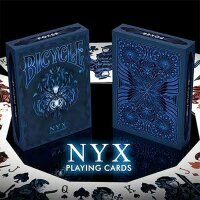 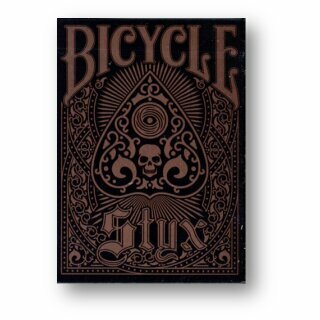 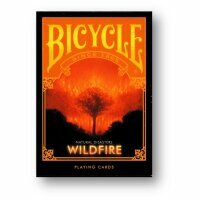 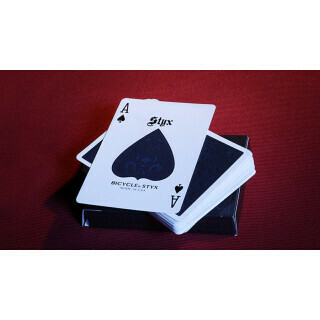 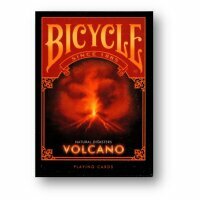 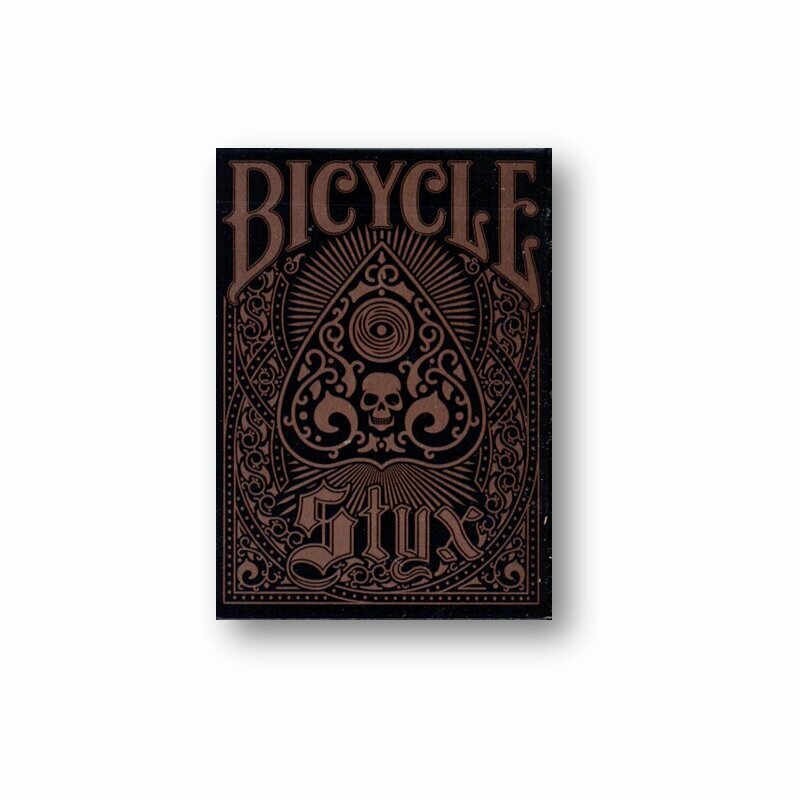 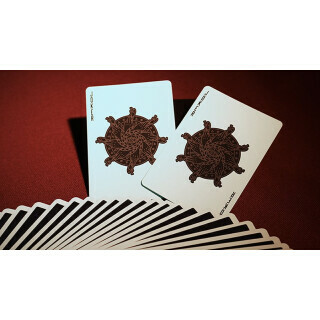 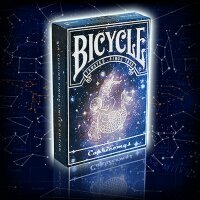 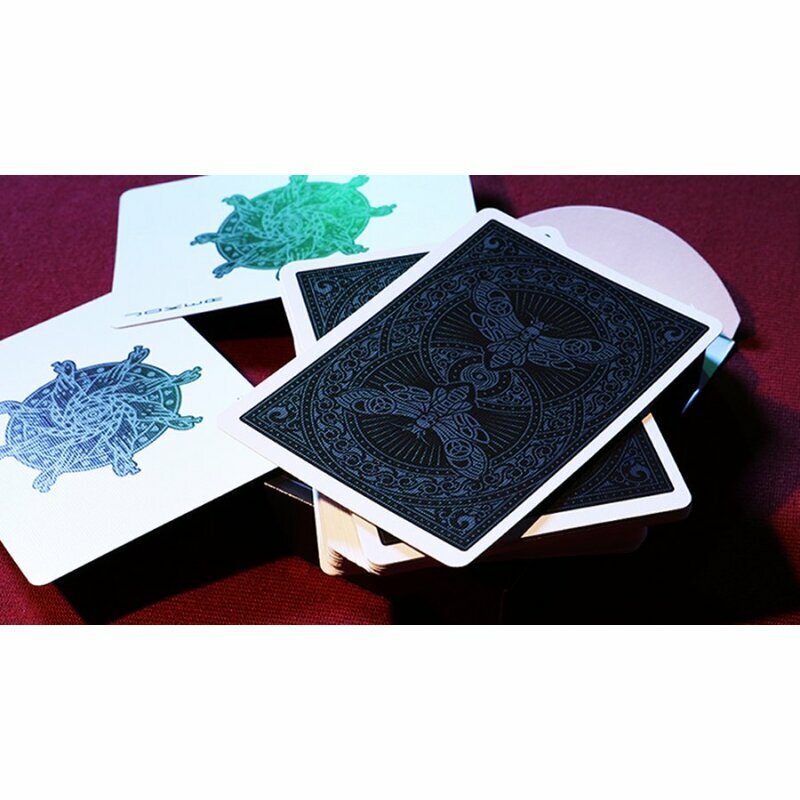 Inspired by the Greek River Styx and the Styx Death's Head Hawk Moth, comes the Bicycle Styx Playing Cards. 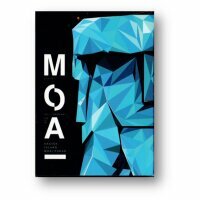 Beautiful in its symbolism, because the designs on the thorax of the moth look curiously like skulls, these moths have been used by artists and filmmakers. 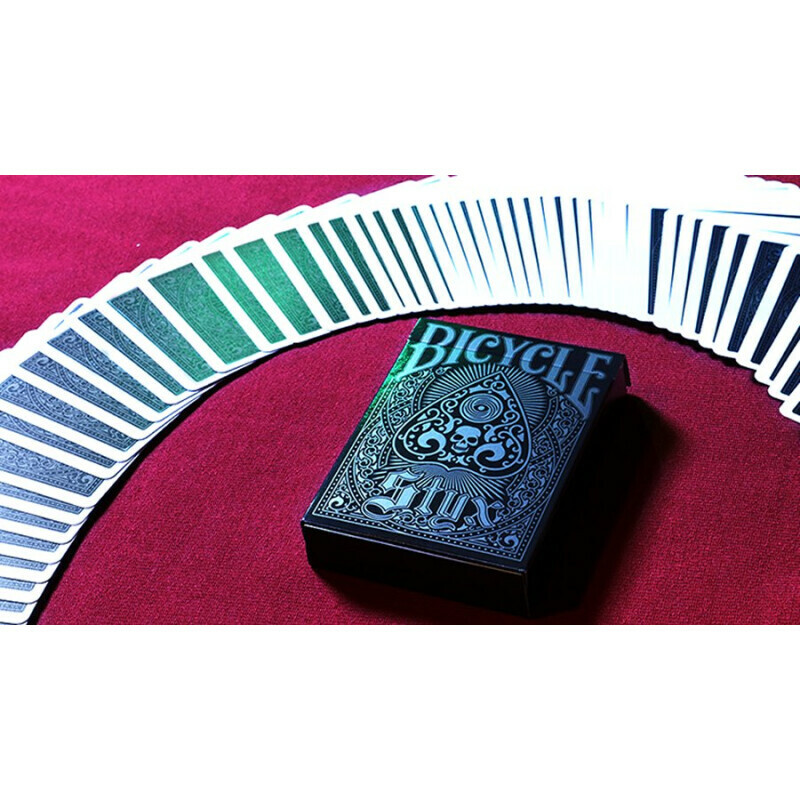 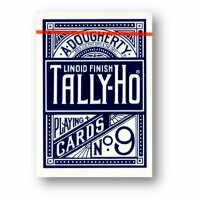 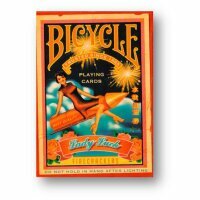 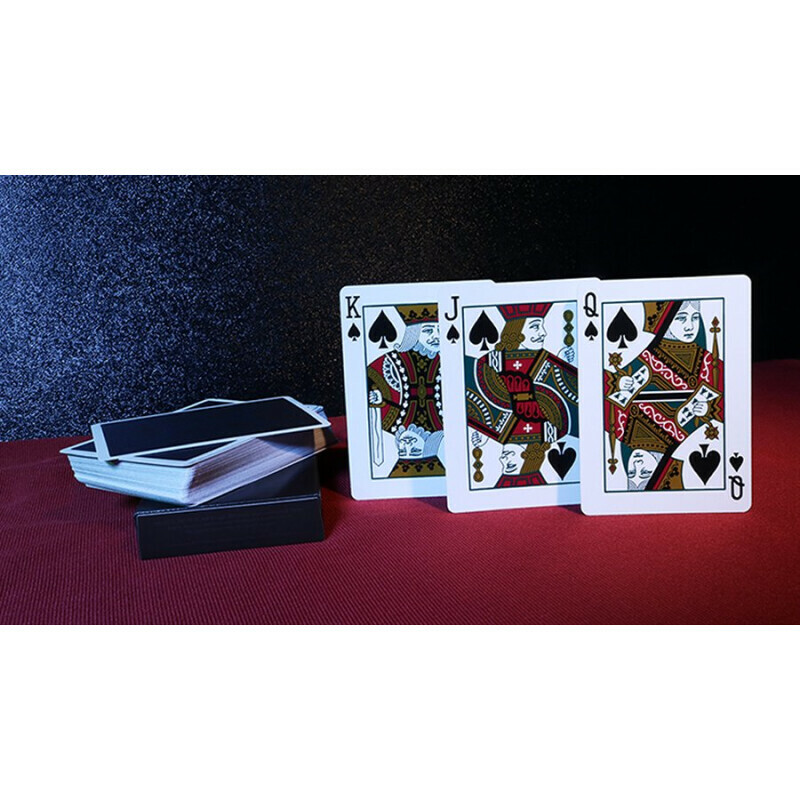 Let your magic transform -- by using these cards, your audience will be spellbound!